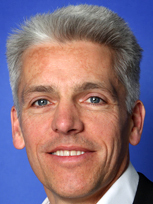 Dan Cobley spent almost a decade working at Google, with stints as VP Brand Solutions, VP Marketing, EMEA and as Managing Director, UK and Ireland. He has recently left to start a new venture, establishing a FinTech fund and incubator, aimed at building new, disruptive companies within financial services. As MD of Google UK, Dan was responsible for over $5Bn of revenue, and for helping companies large and small harness the power of digital to generate insights, increase sales and transform culture. As the lead marketer for Google in Europe Dan was at the forefront of the transformation in consumer behaviour heralded by the internet and mobile devices. Prior to Google, Dan had senior marketing roles at Capital One, Ask Jeeves, Walkers and Pepsi following early career jobs in consulting and oil exploration. He was the first student from his state comprehensive school to gain an open scholarship to Oxford University, where he achieved a first class degree in Physics. 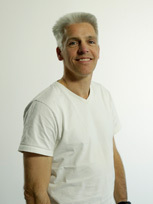 Dan is an advisor and investor for a number of tech-based start ups, and a trustee to the Technology Trust charity. His TED Talk on physics and marketing has been watched over one million times, and he has been rated as one of the most influential digital people by both Wired magazine and the Evening Standard. In presentations and after dinner talks, Dan talks about innovation; about how digital connectivity and devices are transforming consumer behaviour and the industries that depend on them; and about the lessons learned from Google and how they can be applied to other companies and sectors. With a high energy style, Dan uses a combination of humorous stories, data-led insights, and personal experience, illustrated with images, video and live product demos, to ensure his sessions are both engaging and impactful. Outside work, Dan enjoys sporting challenges, adventure holidays and spending precious time with his two teenage boys. 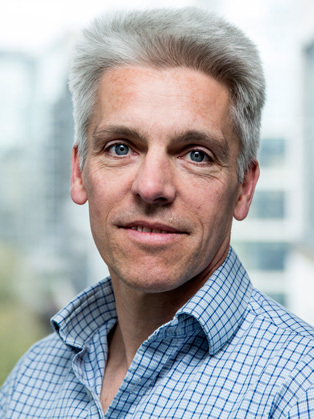 Dan Cobley was a keynote speaker at FT Live's fDi Forum and was a huge hit with our attendees -- providing just the right context for subsequent discussions at the event and kicking things off for us with a relevant, insightful and energetic presentation. We were thrilled with what he brought to our event. He gave a wonderfully polished insight into life at Google now and looking forward. It was inspiring, thought provoking and truly fascinating. He also deftly managed the issue of UK tax during my interview, which delivered one of the few spontaneous rounds of applause in the day.